Arco 20820 Indmar 57-5011 Alternator. 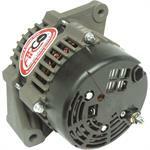 Late model 70 amp Delco Remy style alternator with 2 in. 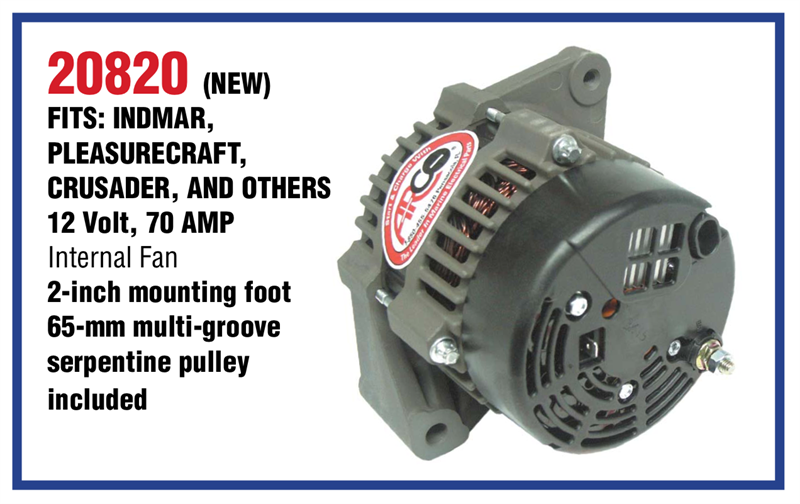 mounting foot and 65 mm serpentine pulley fits various Crusader, Indmar, and Pleasurecraft (PCM) marine engines.